The Inspiring Communities team is a virtual organisation consisting of people from all over the country who have skills, expertise and experience in CLD approaches. David is a fourth generation Pākehā, a partner in a civil union, a father of four children, a Director of a Social Change/Service Organisation (Wesley Community Action) and National Coordinator of Inspiring Communities. He has worked as a national NGO youth director, a policy manager in Central Government, a consultant on youth development, a trainer in policy analysis and now a director. Key themes across his activities are bicultural/Treaty of Waitangi perspectives, systems/holistic action/thinking, positive child and youth development and grounding what we do in an authentic spirituality. David is currently working in dual roles with Inspiring Communities and as the Director of Wesley Community Action. 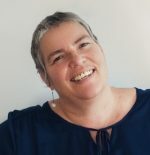 Originally from Taranaki, Denise works all over the country from her base in Auckland as a social researcher, evaluator, facilitator, trainer and project manager. Denise works in the areas of health, social justice, community-led development, urban sustainability and resilience, planning and government at the local, regional and national levels. She directs Catalyse Network Limited and is focused on inspiring, activating and understanding locally-led change. She joined the Inspiring Communities team as a part-time contractor in 2010. Denise was a recipient of a Winston Churchill Fellowship in 2012 and travelled through the US and Canada exploring the influence of CLD approaches on wider systems change. She believes in investing in people as much as projects and enjoys sharing community-led approaches and experience from across Aotearoa as well as helping to bring some of the wealth of information from all over the world to those working and living in community-led ways here. While hailing from small town New Zealand, Megan spent 15 years working in local government in Auckland. Her former Waitakere City Council roles focused on facilitating and brokering sector, place-based and citywide partnerships to improve community outcomes. She also worked with the Department of Internal Affairs to produce practical partnering tools and resources for those working at the collaboration coalface. When it comes to community-led development Megan describes herself as a doer, thinker, writer, planner, teacher and learner – with being part of the Inspiring Communities team enabling her to combine all six skills and passions! She’s a firm believer in the power of local people and places to do amazing things and loves working alongside communities to help make locally-led action happen. 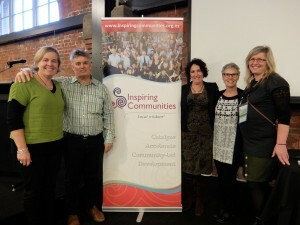 Nelson based Megan is a founding member of the Inspiring Communities core team, and (amongst many things!) leads coordination of IC Team activities. 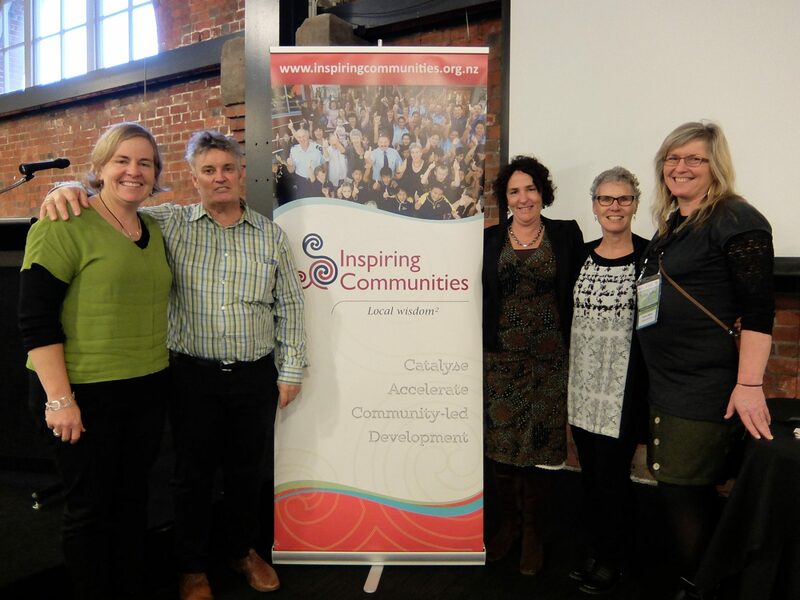 Based in the bountiful Bay of Plenty for over three decades, Barbara focuses on practical collaboration around complex local issues and supporting community-led development practice. Barbara contracts part-time with Inspiring Communities. Her roles include project and event leadership and management, contributing to national publications, and CLD advisory and consultancy work to help generate income for the organisation. 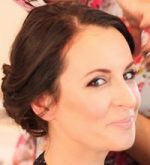 Rachel has established a strong track record, working with organisations on strategic and operational communications, as well as project-based work. She has worked across not for profit organisations, business and government agencies, as diverse as philanthropy and Search and Rescue. She has supported, driven and consulted on a wide range of activities. She has worked on a number of cross sector projects and forums aimed at creating collaborative responses to the issues at hand. Rachel is most interested in delivering communication leadership that provides clarity and leads to practical outcomes that are fit for purpose and achievable. In a previous life she was a journalist and radio producer working with, amongst others, Kim Hill and Linda Clark, on the National Radio’s Nine to Noon programme. Rachel is married to Chris; they have two teenage boys and live a great life on Wellington’s South Coast. Sarah brings a wealth of experience in community development, research, writing and people and project management. She has worked in local and central government and in both the corporate and not for profit sectors. Sarah is multilingual and has worked with a diverse range of people in Aotearoa and overseas. Sarah also works as a Community Resilience Project Coordinator for NZ Red Cross in Christchurch, where she lives with her charming husband and gorgeous son. 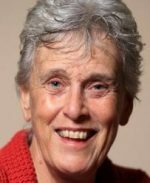 Margy-Jean Malcolm’s life has been informed by a community development lens since she began local neighbourhood work in the 1970s in Wellington. Her current teaching, research, voluntary and consultancy work builds on her experience in leadership, management and governance in a wide variety of not for profit sector organisations and central government policy work. 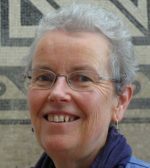 Margy-Jean’s involvement with Inspiring Communities has included collaborative inquiry research, contributing to our “Learning by Doing” publication and subsequently developing the “leadership as learning” framework. Margy-Jean facilitates learning for people working in or with communities and community organisations. 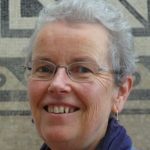 She is a mentor to individuals, organisations and students seeking practice-based learning qualifications through Otago Polytechnic’s Capable NZ. She is a grandmother, mother, aunty, daughter, neighbour, volunteer, pracademic, lifelong learner and active citizen, seeking a more just, caring and sustainable world. Cissy Rock is committed to working with people to uncover what already exists and work in ways that value those impacted. She is not afraid to give her opinion and roll up her sleeves to help make things happen. Cissy works with the dynamics of systems addressing symptoms of patronisation, inclusion /exclusion and how to build cohesion. With over 15 years experience working with communities and Local Government, she has found that integrity is at the heart of her work and at the heart of her trouble making. 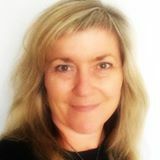 Cissy set up Community Think Ltd in 2015, to stand in her belief that together we do make a difference, she is continuing to collaborate across Aotearoa undertaking campaigns, project development, change management, coaching, supervision workshops and facilitation. Kindra Douglas was Founding Director of Victory Community Centre in 2007. She has recently finished her tenure there. Victory Community Centre is located on the Victory Primary School campus and has won a number of awards for its innovative work and partnership. Kindra was founding Chair of Nelson Tasman Housing Trust which has gone on to develop 43 new homes for low income families and also offers a range of other housing supports. Kindra has experience in education, crafts, counselling, retail books and publishing. She holds a wide range of community contexts.